Bee's wishes every bunny a Happy Easter! 2:00 p.m. on Saturday, April 20th. BEAUTIFUL BLING EVENT AT BEE'S! 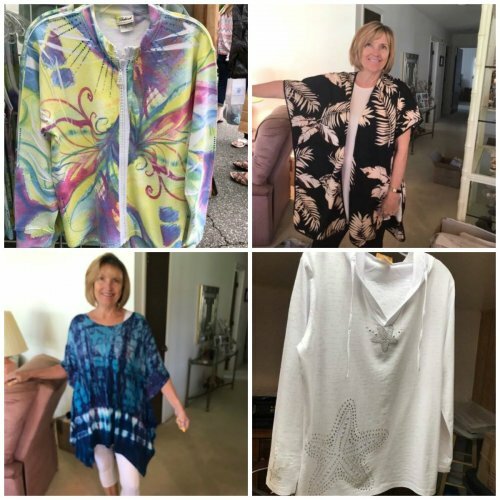 latest gorgeous crystal embellished tops and more! to a fun spring outing! from her selection to complete your new outfit. 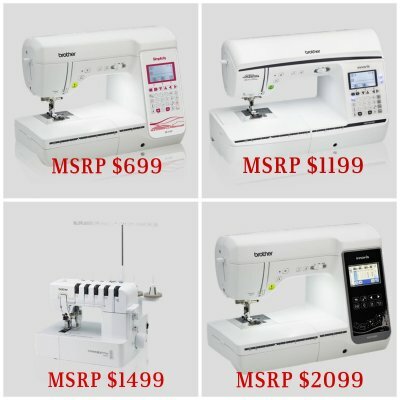 BERNINA - MANY HAPPY RETURNS SALE! 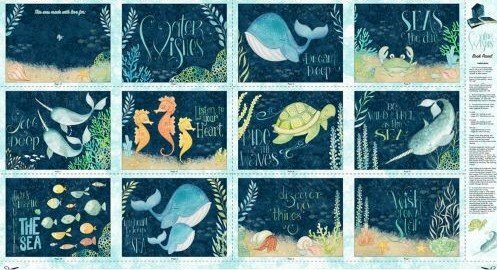 April 18th-30th - at Bee's! 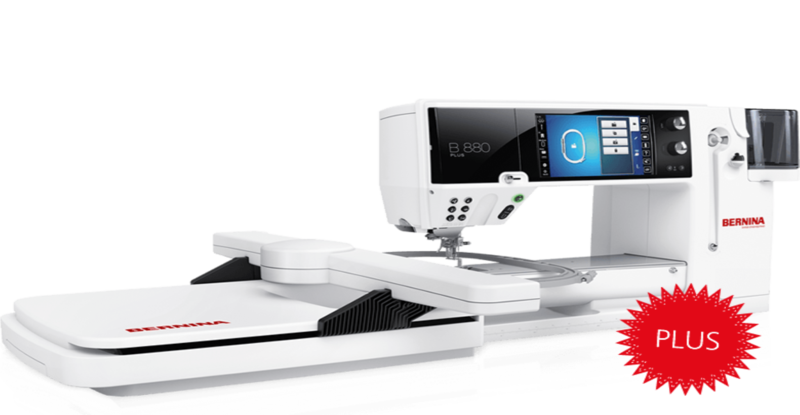 Bernina machine with a retail price of $999 and up. 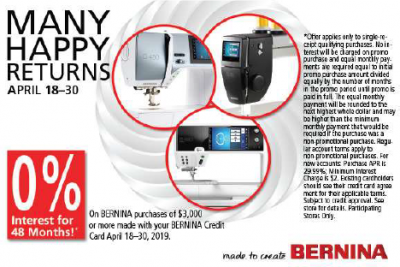 Get $2,000 off MSRP on a new Bernina Q series machine. Bernina machine ($3,000 or more). let us help you make your dream machine a reality! 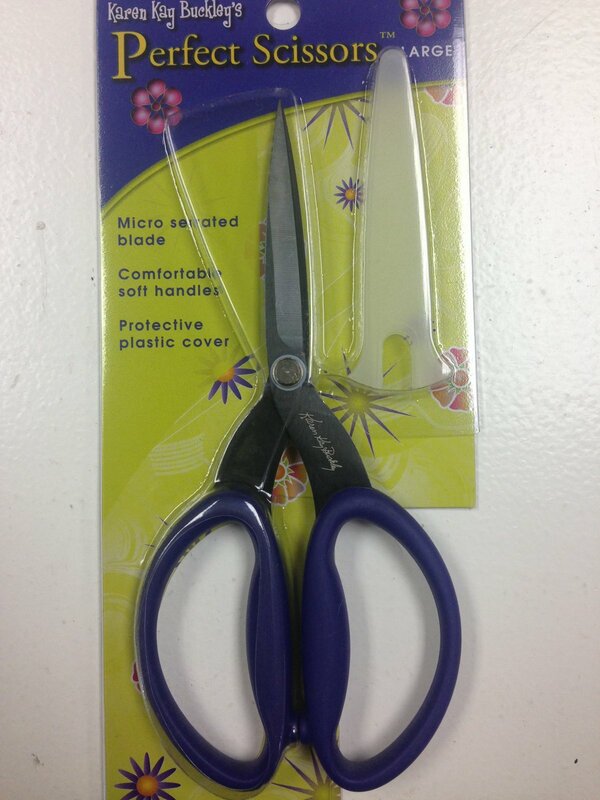 purchase one of the Brother machines pictured above - at Bee's! 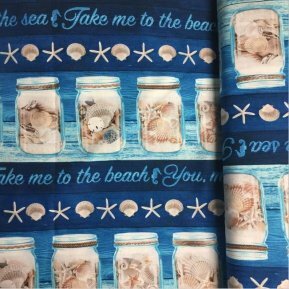 YUMMY NEW FABRICS - GET 'EM BEFORE THEY'RE GONE! GOING, GOING, GONE......well, almost - so, grab your favorite soon! 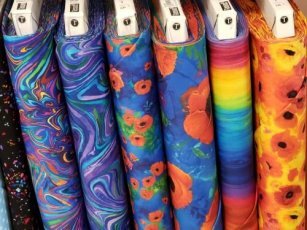 favorite clearance fabric for 50% off! Just can't get enough of your favorite one? 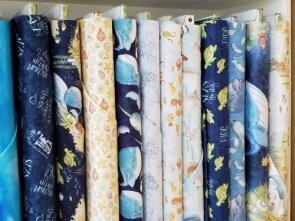 Finish the bolt and get 60% off your favorite clearance fabric! 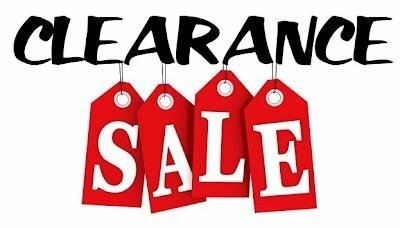 Select threads are 75% off - stock up now! 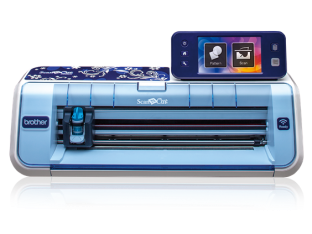 EDGE TO EDGE QUILTING ON YOUR EMBROIDERY MACHINE! 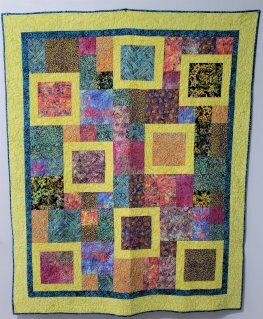 Make and finish quilts all by yourself; combine the best of both worlds - quilting and embroidery! 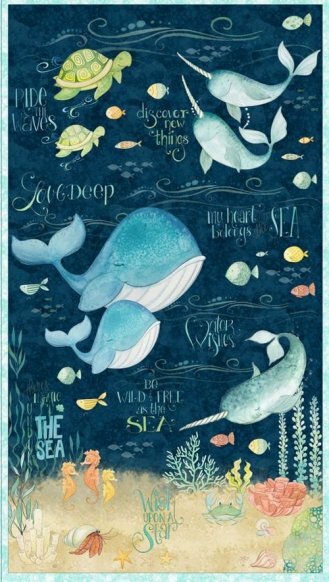 Use your home embroidery machine to create edge-to-edge quilt designs. 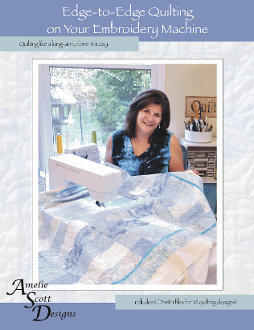 Save time and money by quilting the project yourself! Friday fun in our Beginning Quilt class! Check out the full description in the Classes section of our website. 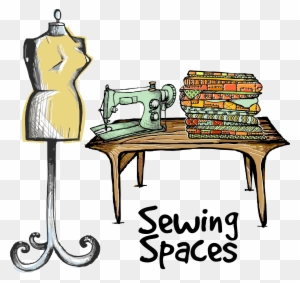 Please call or stop by the shop to register for the Beginner Quilting class. 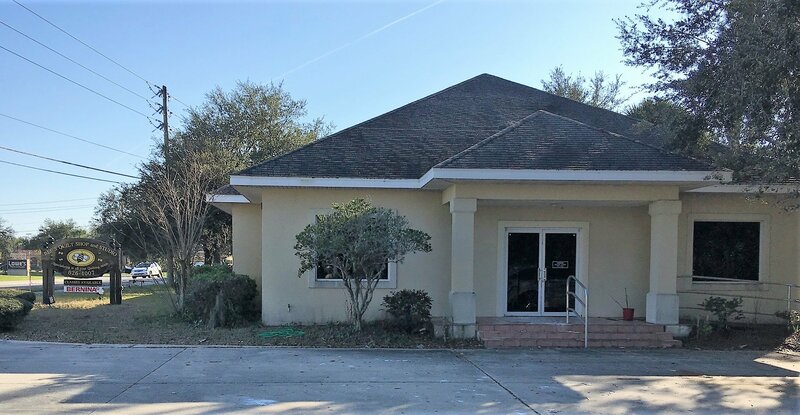 1975 Old Moultrie Road, St. Augustine FL 32086! 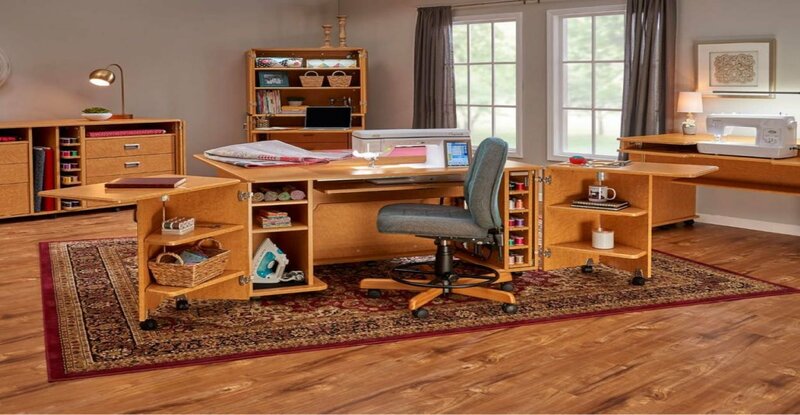 Koala Cabinets - stop by the shop and let us show you the endless possibilities for creating YOUR perfect sewing, quilting, and embroidery studio! 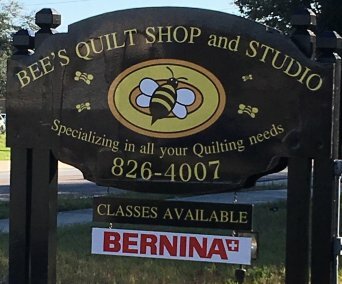 Bernina - for all your creative needs! Stop by the shop and let us help you select the machine that is right for your needs.